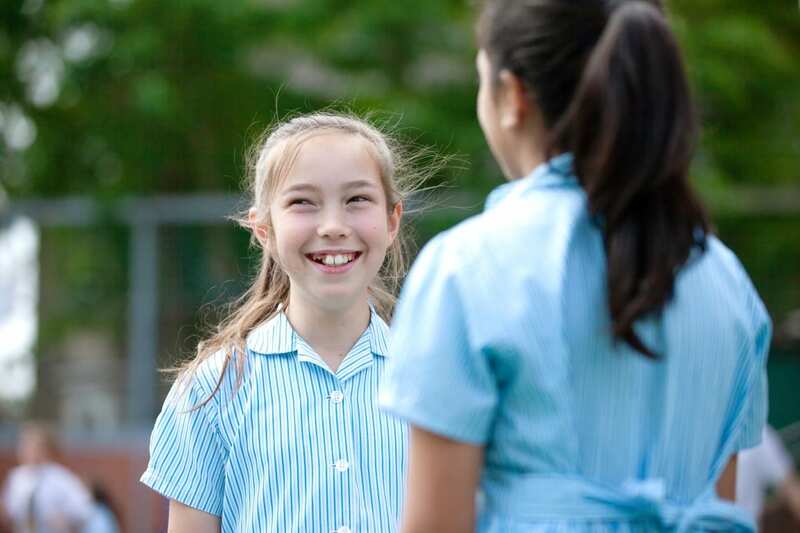 Confidence is well known to build personality and open doors and opportunities for children – something we strive to achieve at our private school. At Colchester High School we firmly believe in creating well-rounded children that possess the skills required to deal with anything that life throws at them. From their earliest years, including at nursery, children need to be given the chances to develop their own interests, building up their soft skills as well their academic ones. While team sports provide ample opportunities to focus on teamwork and togetherness, spring, summer and Christmas concerts can provide a platform for musical students to showcase their communication skills and assertiveness, often in front of their parents and their peers. At Colchester High, these opportunities exist across the board in the form of a wide variety of sports and social clubs, covering everything from gardening and cooking to computer programming, cricket and even African drumming. Colchester High School places a special emphasis on public speaking, noting the effect that it can have on pupil confidence. Part of its offering includes the English Speaking Board course, an opportunity offered by only a handful of the private schools in the region. Testing skills in presentation, discussion and group work, as well as listening and audience participation, the exams are recognised by UCAS, and provide tariff points for university applications for those in the sixth form. It isn’t just offered to those in the upper end of the secondary school though, as it was also introduced in both the lower and senior years. All of Year 7 completed the course last year, with impressive results. 90% of those in Years 3 to 13 that took the exam in the last year received a distinction or merit plus – the best outcomes available. Recent success in a local senior school public speaking competition showcases that pupils are being nurtured in the right way, while the school is not shy of encouraging performance. Participants in our private school productions can perform to their peers and their parents, helping them to feel assured in what many would consider to be a stressful situation. Individualised learning programmes are tailored to each child, recognising strengths and weaknesses, as well as their learning processes. Teaching is then tailored to what works for them, meaning each pupil can be confident in their own abilities, regardless of what situation they are faced with. Approaching education in such a holistic manner ensures that each and every student has the opportunities to exceed both in and out of the classroom. Students are encouraged to “dream big”, with an emphasis on aspiration – to know what they are capable of, but to be confident enough to strive for even more. Recognising success plays a pivotal role in developing confidence too. Prize days can regularly note sporting, academic and personal achievements at our private school, while the chance to be head boy or girl is the ultimate recognition of hard work and attainment. Newsletters and social media provide further mediums through which to promote the good work of pupils on a regular basis, something which we regularly promote at both our primary school and secondary school age groups. It all comes together to ensure pupils leave Colchester High School with all of the skills they need to succeed. The challenges of the big wide world may await, but pupils leaving Colchester High School are confident enough to embrace them head-on.